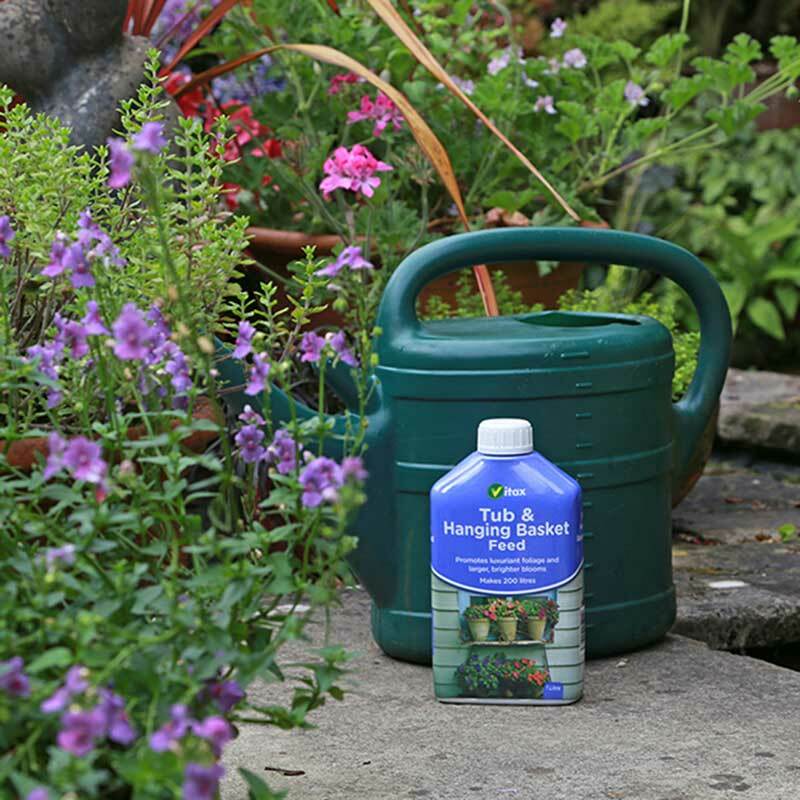 Liquid fertiliser concentrate: promotes luxuriant foliage and large, bright blooms. A liquid fertiliser plant food, specifically developed for containers and hanging baskets. 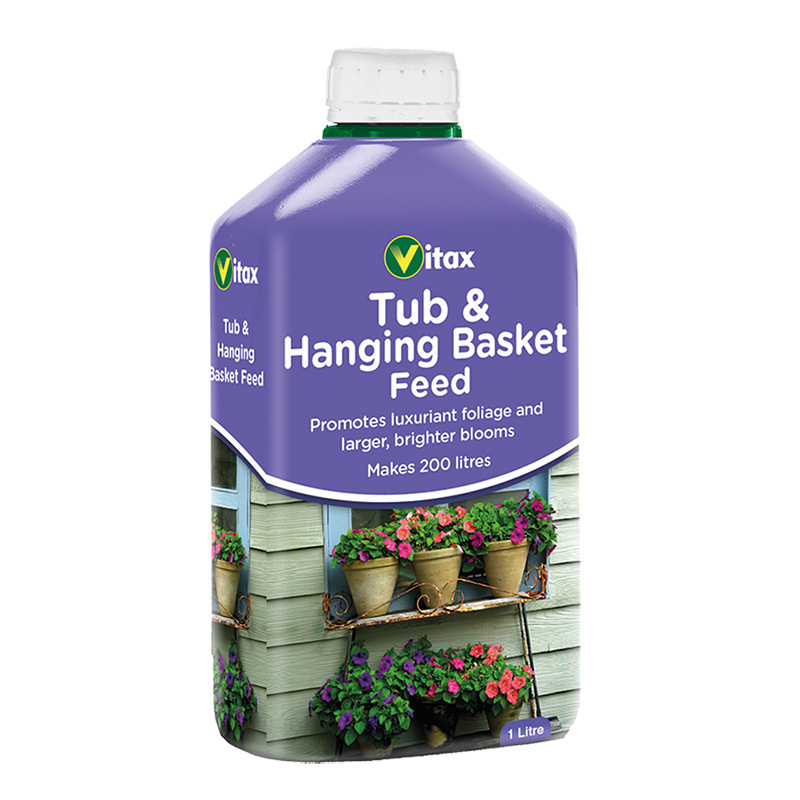 If you would like further information about Vitax Tubs & Hanging Basket Feed, please contact our garden centre at Shawbury just outside Shrewsbury in Shropshire, by calling 01939 251315 or emailing.